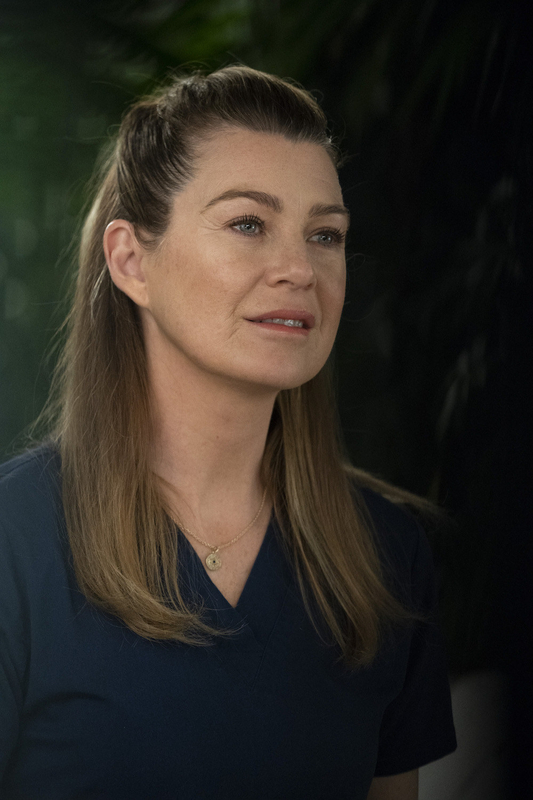 Left: Ellen Pompeo, Grey's Anatomy. Right: Constance Wu, Fresh Off the Boat. Note: ABC claims it has not yet canceled The Alec Baldwin Show. But come on. Left: Daniel Ezra, All American. 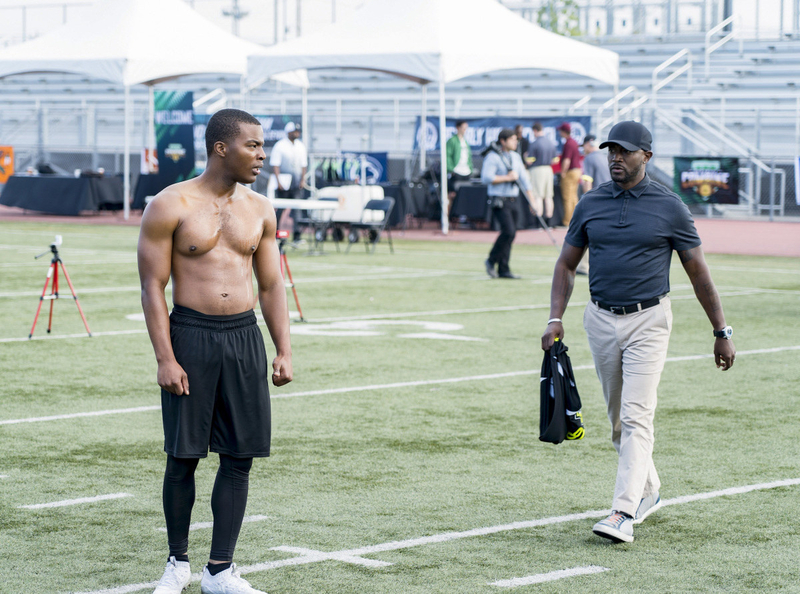 Right: K.J. Apa, Riverdale. 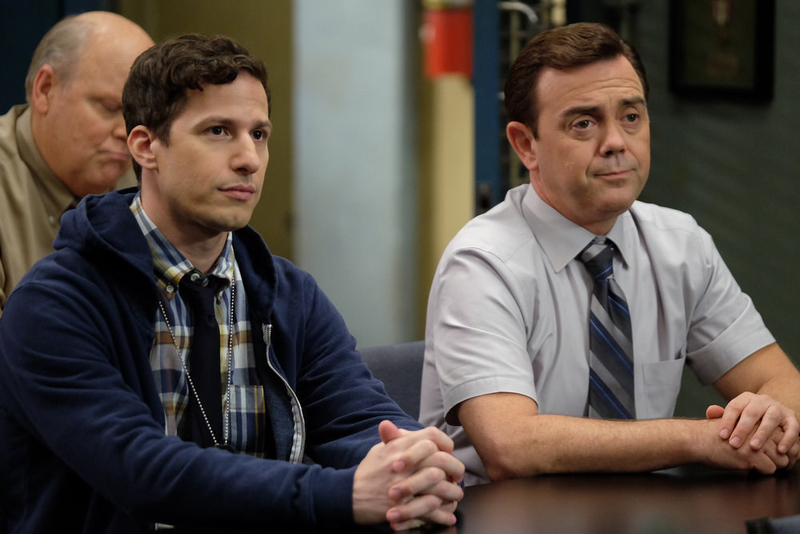 Left: Andy Samberg and Joe Lo Truglio, Brooklyn Nine-Nine. 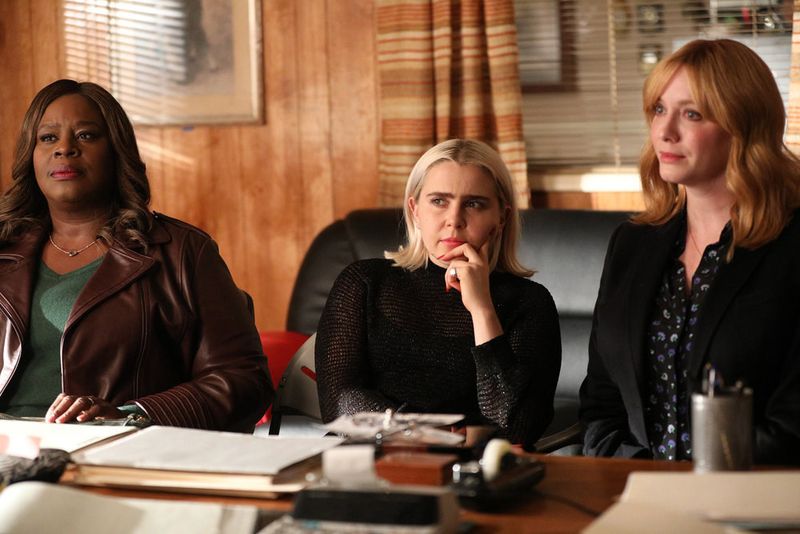 Right: Retta, Mae Whitman, Christina Hendricks, Good Girls. 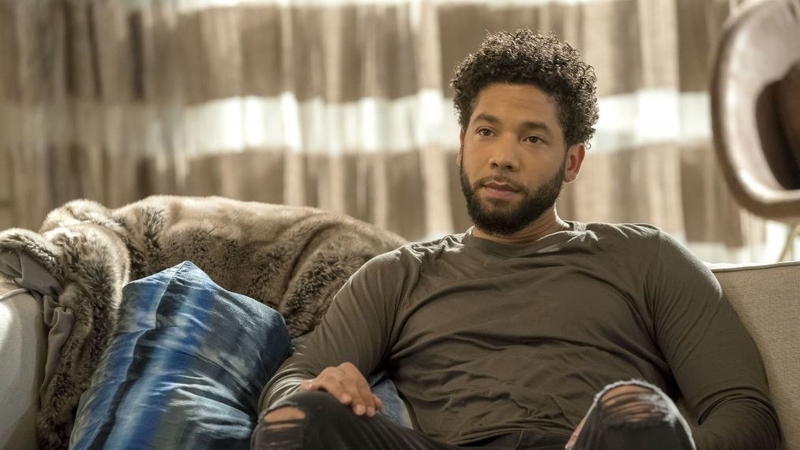 Left: Jussie Smollett, Empire. 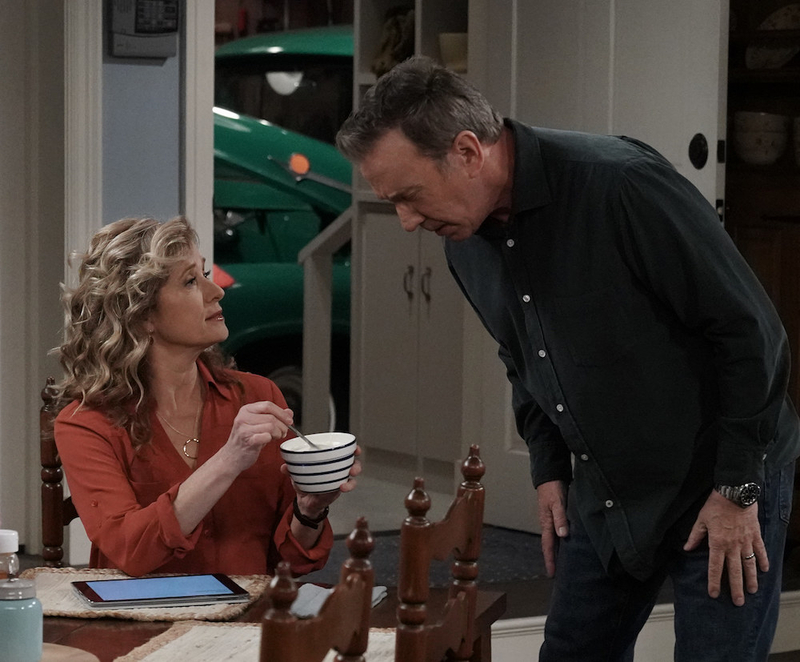 Right: Nancy Travis and Tim Allen, Last Man Standing. 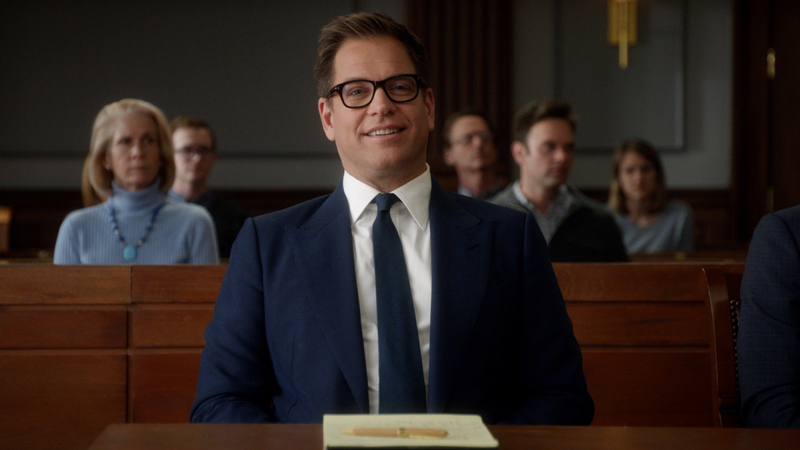 Left: Michael Weatherly, Bull. Right: Jay Hernandez, Magnum P.I. Note: During the week of May 13, the broadcast networks — CBS, ABC, NBC, the CW, and Fox — will unveil their new shows and schedules to advertisers at presentations in New York City called the “upfronts.” Leading up to that week, the networks renew some shows and cancel others. There are also shows that aren’t on the normal network cycle (generally because they air in the summer) that have already been renewed. And cable channels and streaming services are not included on this list, because they renew and cancel shows throughout the year. This post will be updated continuously as news breaks, new shows are picked up, and announcements are made.